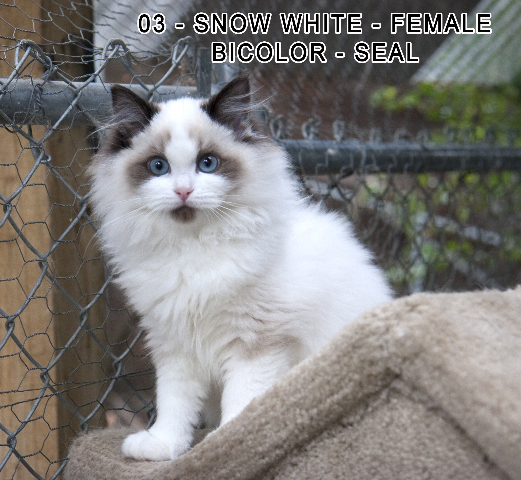 I breed two times a year, Spring and Winter. 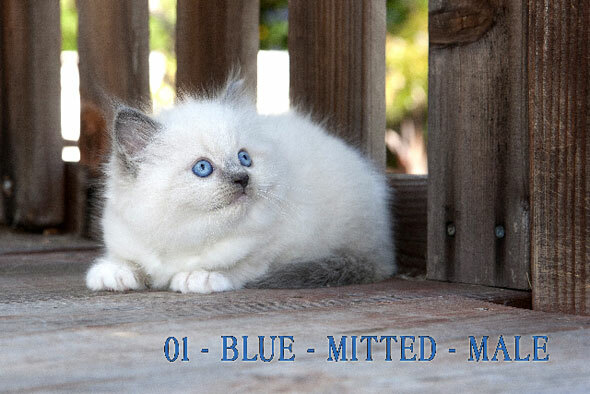 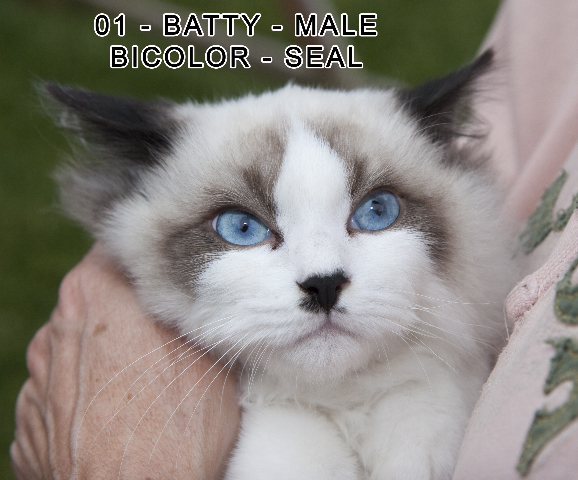 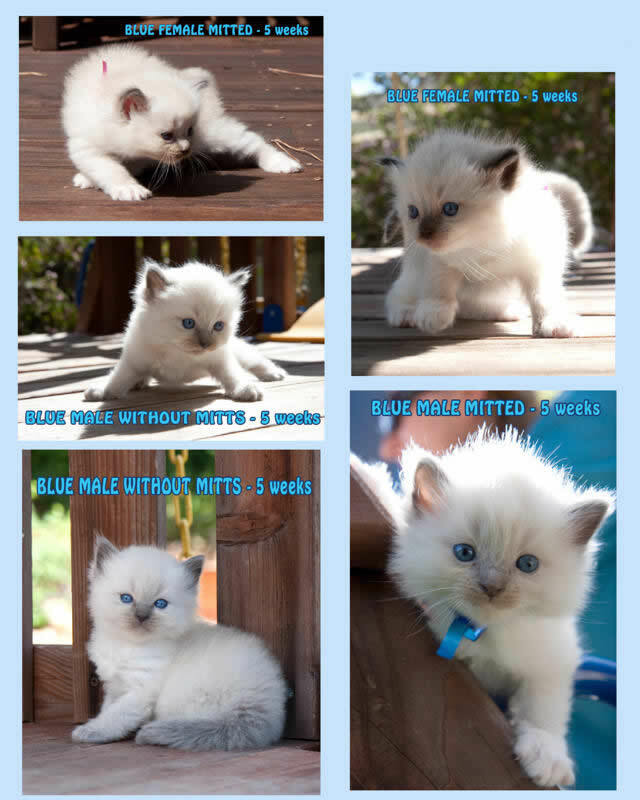 Blue, Seal, Mitted, and Specific Genders. 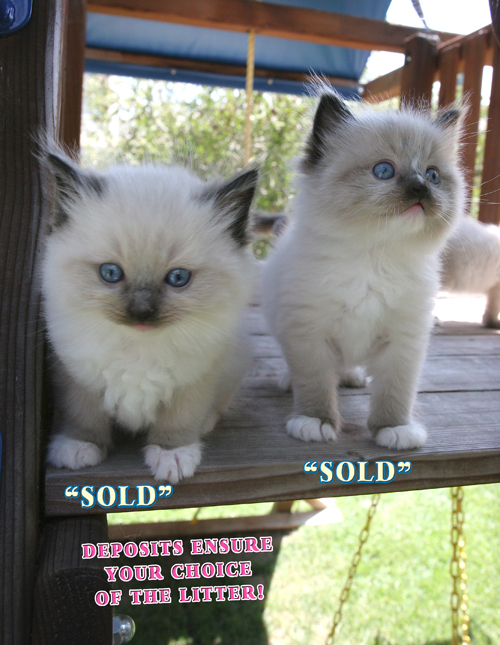 please send a deposit to reserve your specific choice. 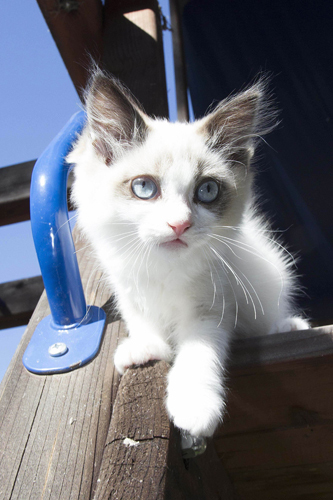 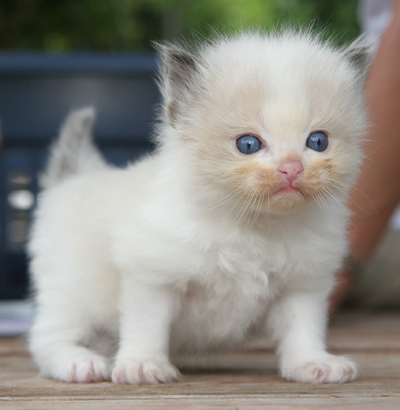 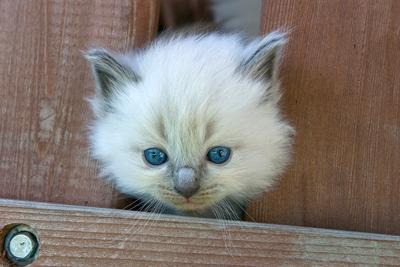 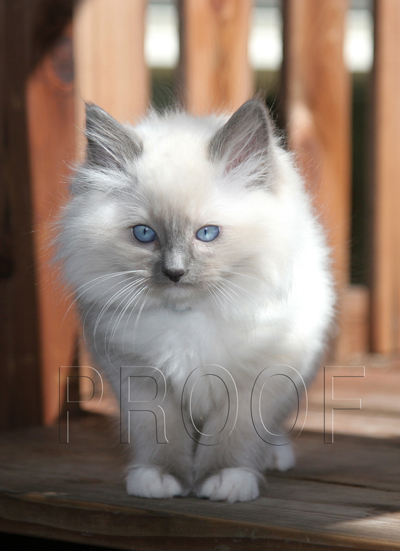 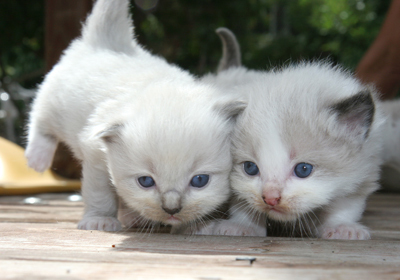 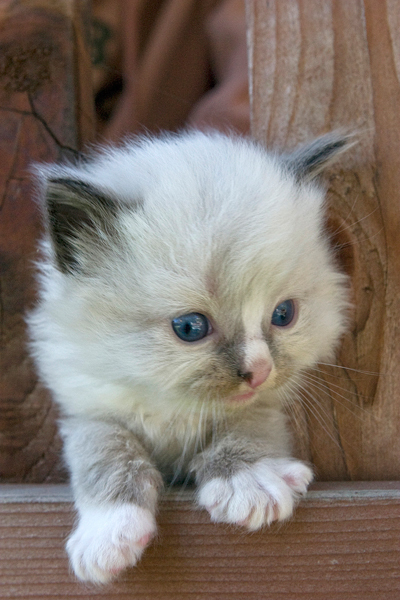 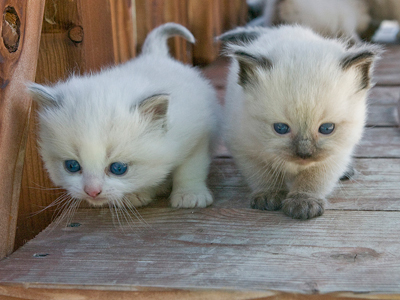 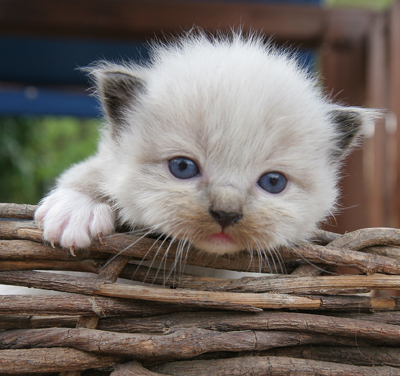 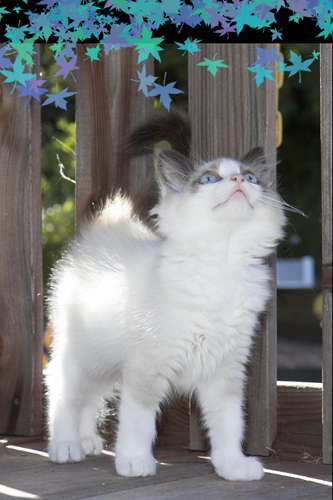 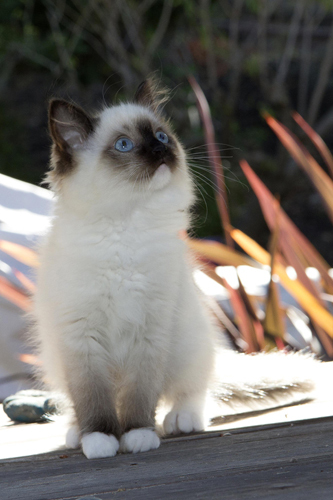 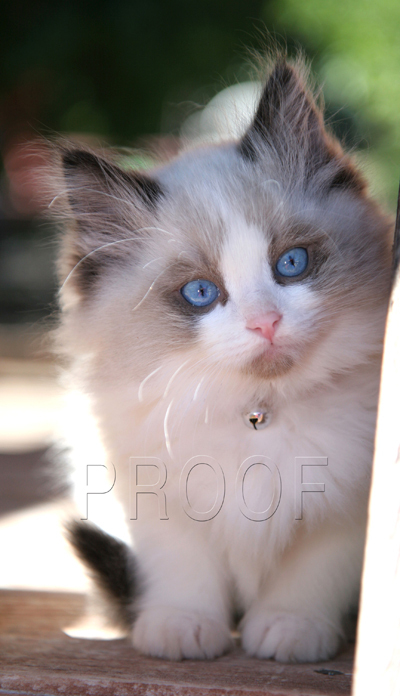 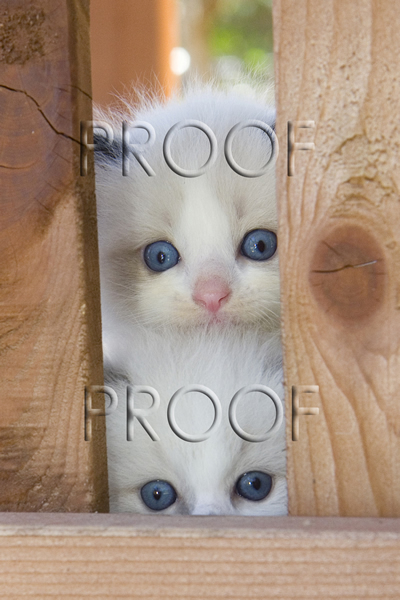 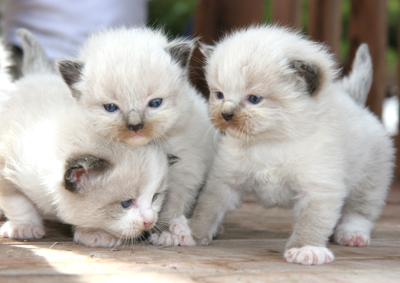 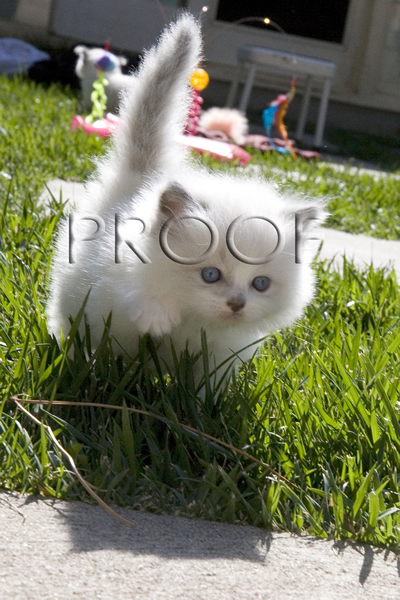 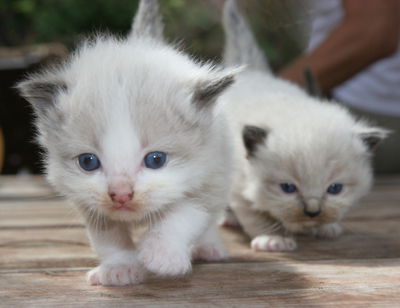 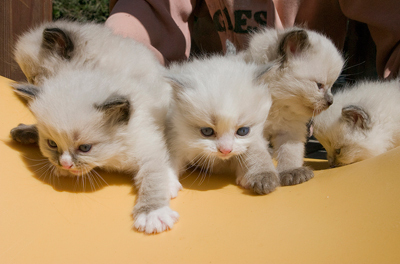 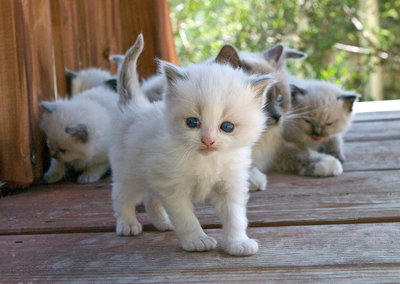 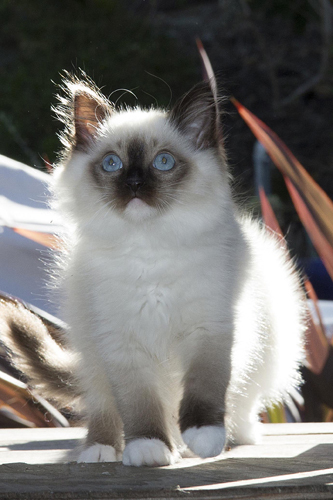 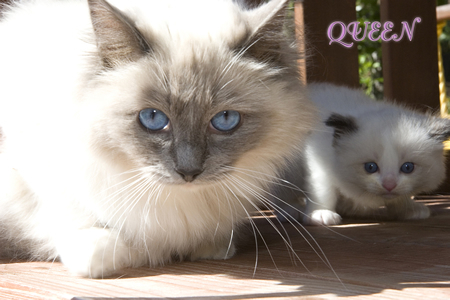 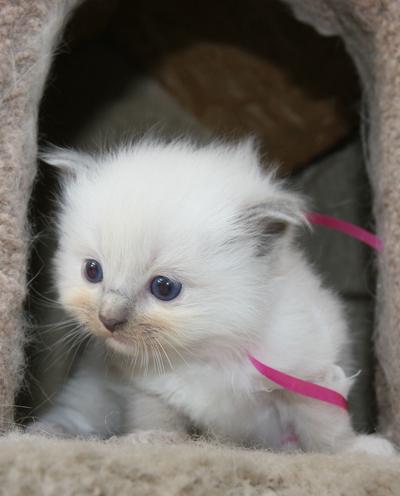 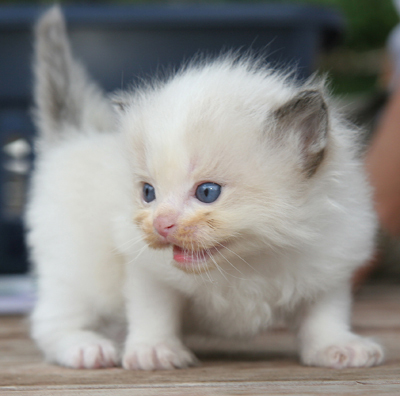 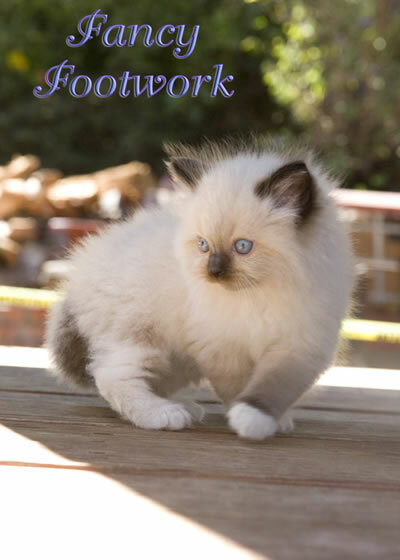 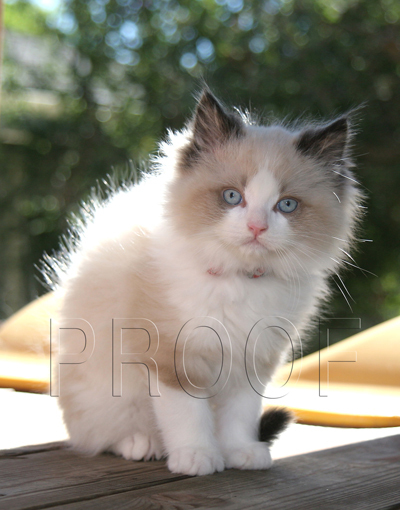 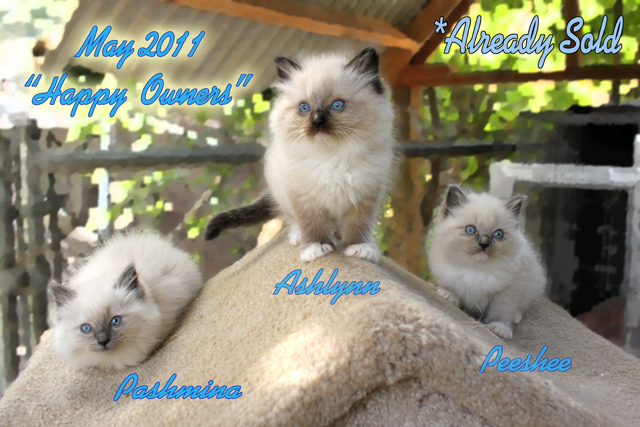 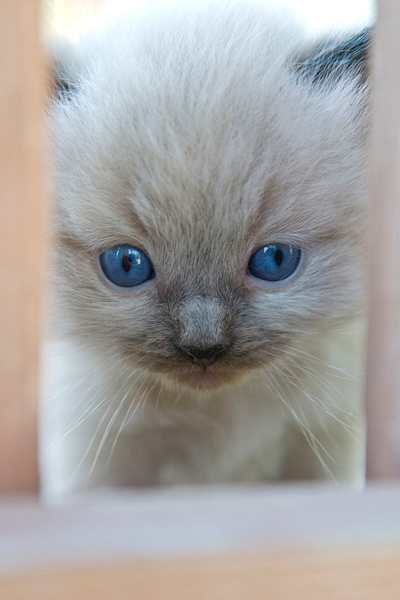 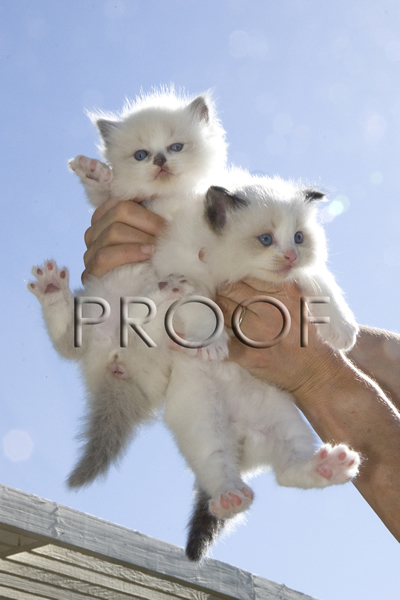 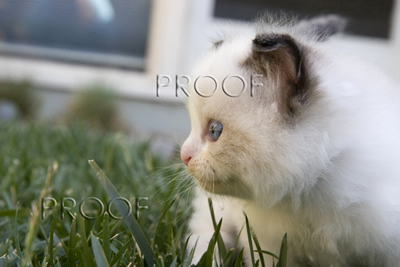 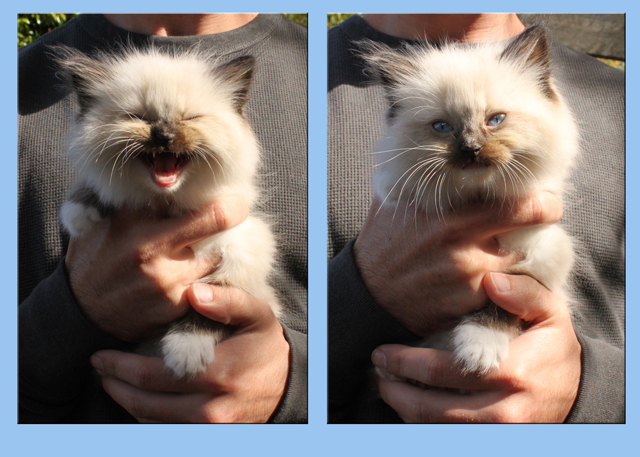 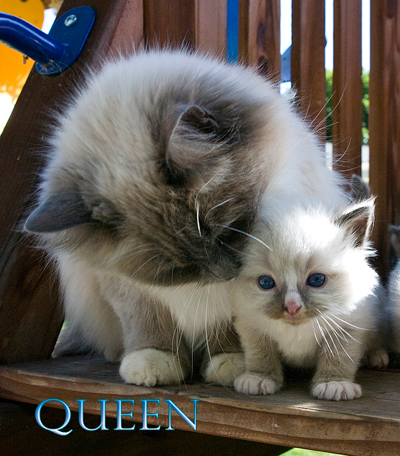 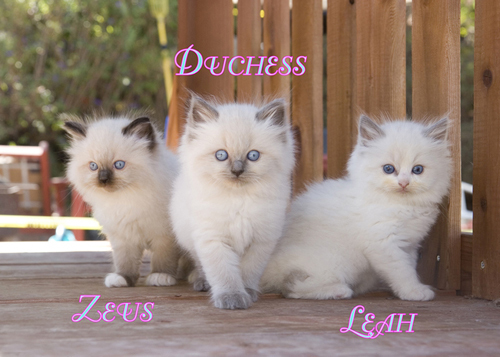 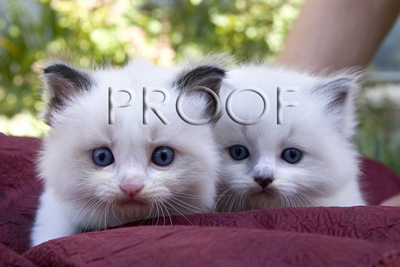 Thank you for all of your amazing support and LOVE-LOVE-LOVE of Roxy's Ragdoll Kittens! 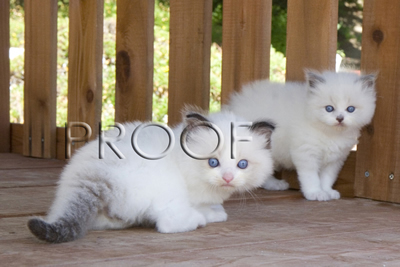 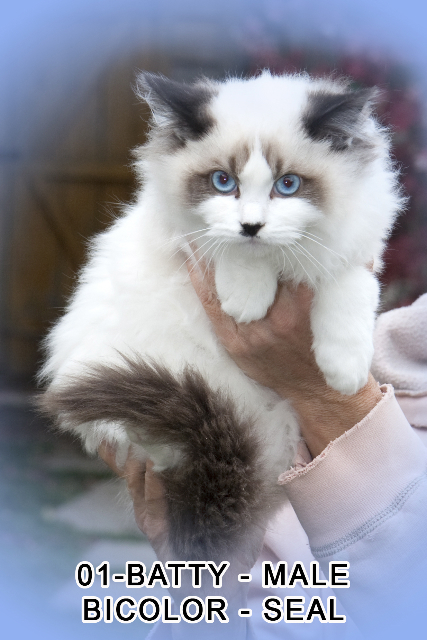 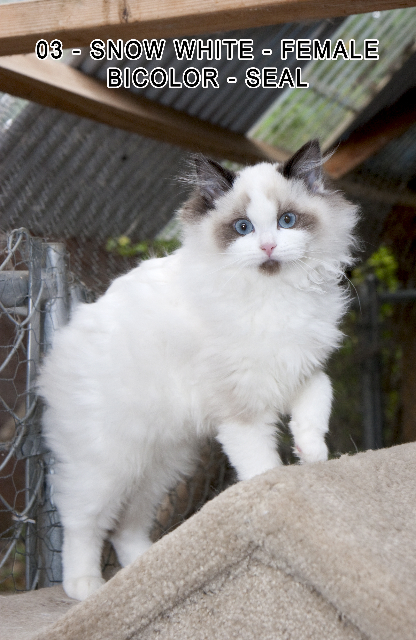 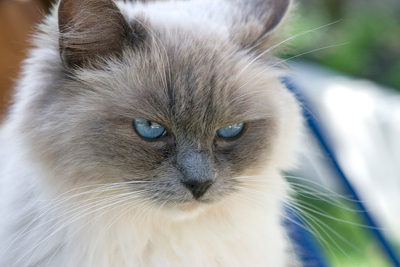 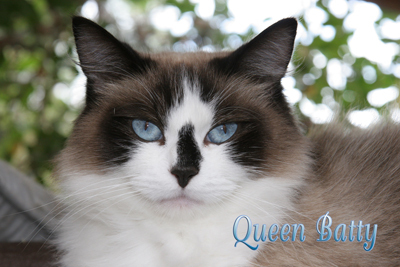 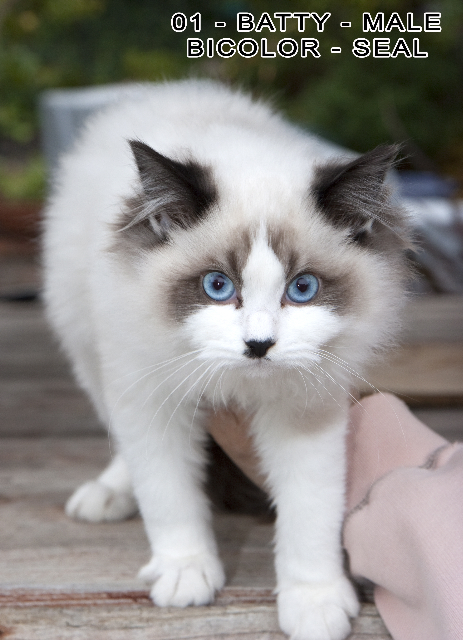 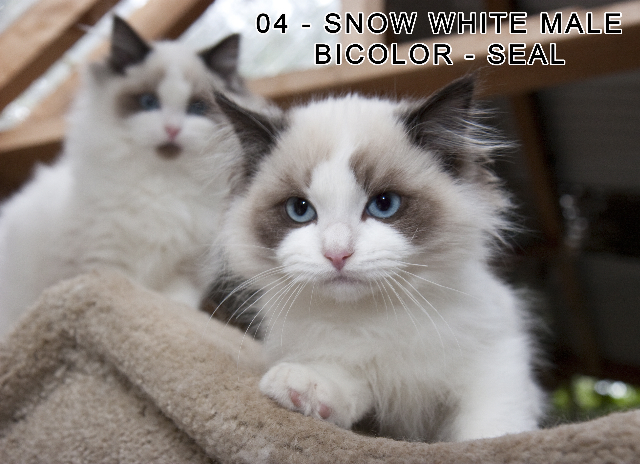 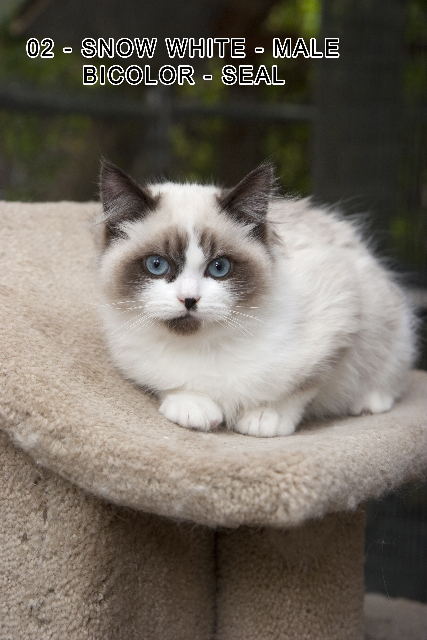 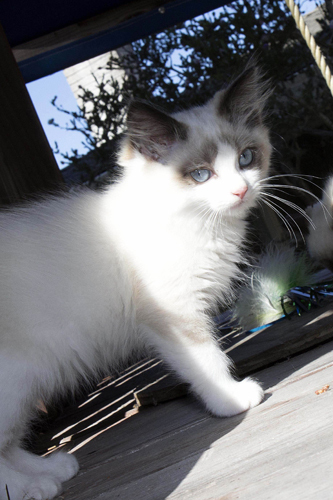 Roxy's Dream Ragdolls Are Available Twice a Year! 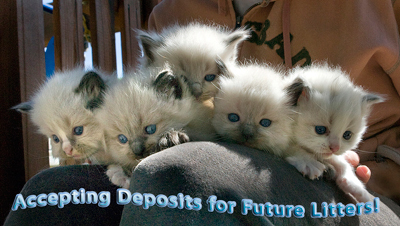 Your Roxy Deposit Secures Your Dream Kitten! 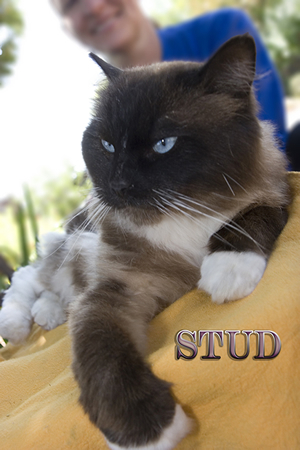 Queen and Stud are not for sale, but are included for reference.